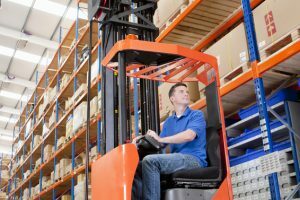 Counterbalance forklift trucks are the most common type of truck, and the type most people think of when thinking of a forklift. 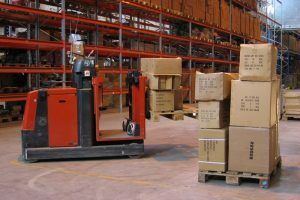 The Reach Truck is mainly used in warehousing as it can be used in a much narrower aisle than a counterbalance. 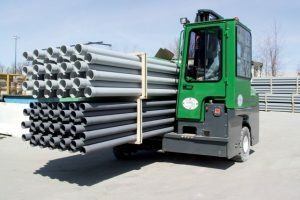 The Teletruk has been specifically designed and built to meet a number of specific unique requirements. 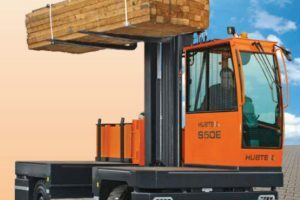 Pivot Steer Forklift Trucks offer great space savings over Counterbalance and Reach trucks. The Electric Pedestrian Operated Truck is used in warehouses and industrial units. It is designed to be used on smooth level floors. 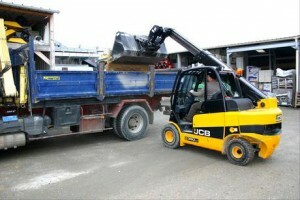 The Vehicle Mounted Forklift Truck is commonly used in industry outside of a warehouse to unload the contents of the lorry. 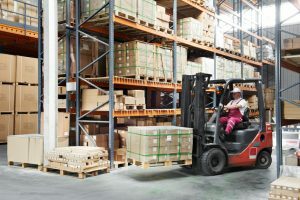 The Rider Operated Multi-Directional Lift Forklift Truck is used to move and handle long loads and where space is restricted. 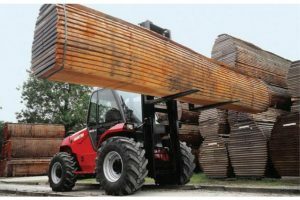 The rough terrain telescopic handler is used on Farms, on Building Sites, Waste Disposal, Logging or in builders Merchants. 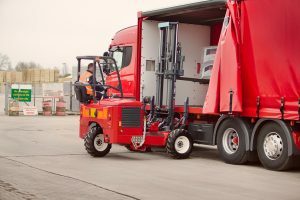 VNA trucks offers man-down trucks for high-speed lateral pallet handling, man-up trucks for full-pallet handling and high-level order picking in very narrow aisles. 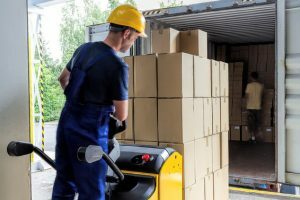 The sideloader truck is used to carry awkward loads, which cannot be carried by an ordinary counterbalance forklift Loads which are of unusual shape or dimension. 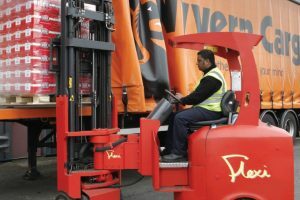 Order pickers are categorised as low, medium and high-level order pickers. 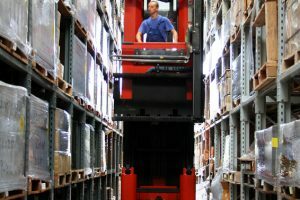 Covering loads that can be picked up from ground level to picking items in tall aisles. 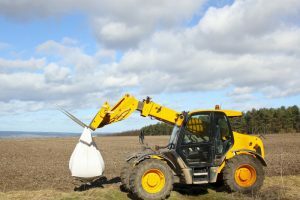 The Rough Terrain Masted Counterbalance Forklift is designed to be used on rough ground such as that found on Farms, Show Grounds and Building Sites.